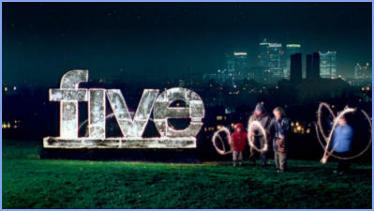 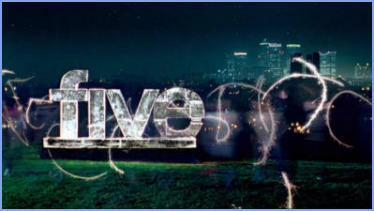 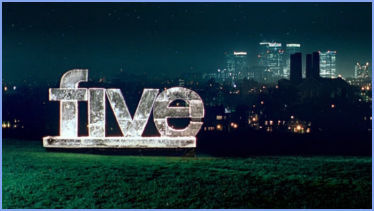 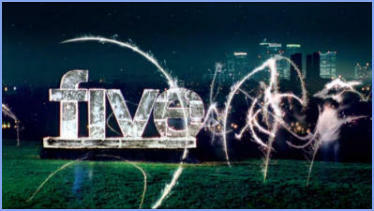  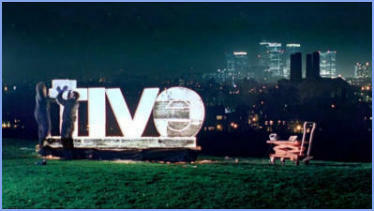 On Saturday 18th December 2004, five's christmas idents were introduced, featuring an ice sculpture of the logo. There were only three idents used during Christmas and New Year and were used again in 2005. 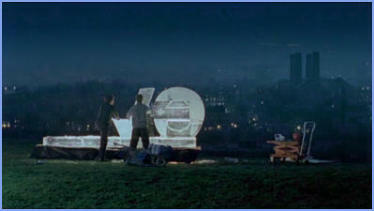 The ice sculpture is built and we see fireworks in the background over the city. 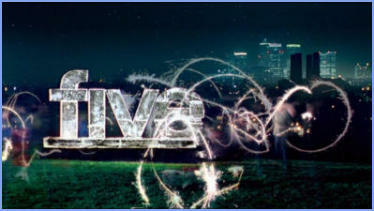 Lots of people with sparklers move around the sculpture. The sculpture is lit up with fire.